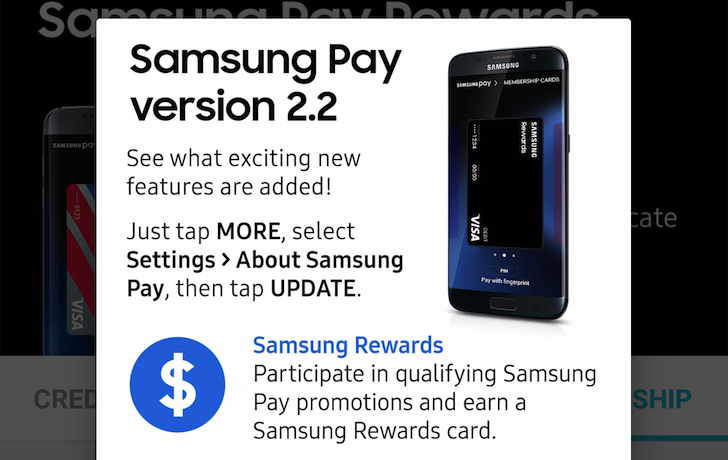 With this continuous improvement comes a new feature of Samsung Pay: Samsung's own Rewards card. You can earn it by participating in different promotions — there's one right now for a $20 Rewards card after making your first payment in the US — and it'll show up as a VISA card inside your Pay account. T-Mobile says "the Un-carrier never stops" in a blog post announcing its new pay-as-you-go plan, set for availability August 17th. The carrier, which recently became the top prepaid provider in the US, is looking to simplify pay-as-you-go with a flat $0.10 cost per message or minute. The plan will have a $3.00 monthly minimum, which would give customers 30 minutes of talk or thirty SMS messages. T-Mobile will also offer daily or weekly LTE data passes, with a day pass (allotting 500MB) priced at $5.00 and a seven-day pass (allotting 1GB) running customers $10. With this new plan, T-Mobile hopes to eliminate confusion from pay-as-you-go plans, which the carrier says have historically been "difficult to understand." With straight-forward rates and affordable data passes, the carrier says it is "making it easier than ever to switch to T-Mobile." 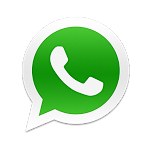 WhatsApp, the incredibly popular messaging service recently acquired by Facebook for 19 Instagrams dropped an update for Android users today, bringing the app up to version 2.11.186. The update brings to the Play Store features beta users have enjoyed since version 2.11.181 earlier this month. One of the most interesting new features is the ability for users to pay for each other's WhatsApp subscriptions. 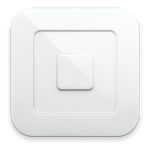 In a press release posted to their website earlier today, Square announced that its expansion of service to Canada marked its first step in going international. 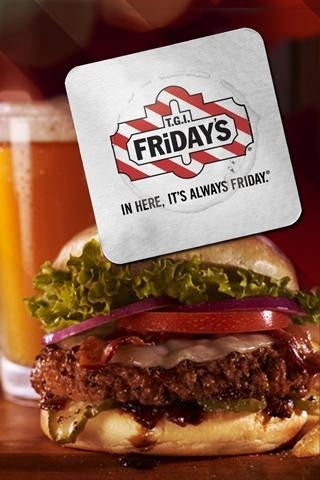 While the TGI Friday's brand might not exactly inspire awe in food critics, the fast food chain's flashy new Android app's functionality is undeniably impressive. It has all the standard features you'd expect from an app of this sort (e.g. 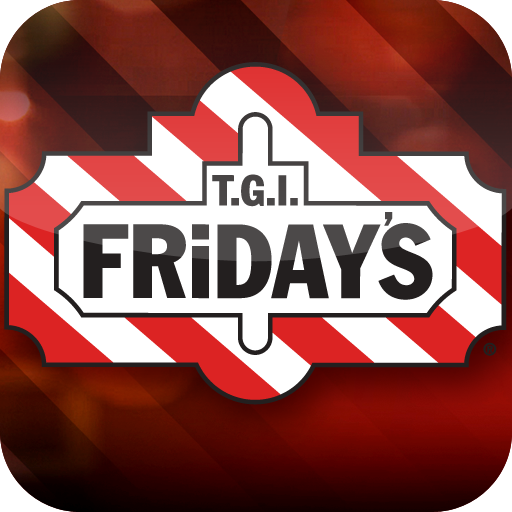 finding directions to a local Friday's, checking out the chain's menus, and placing orders); however, it also has one notably unique feature: the ability to pay your bill. 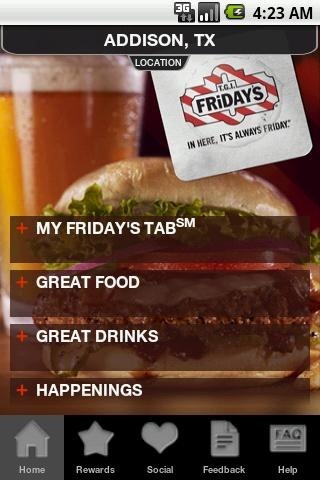 Powered by a service called Tabbedout, Friday's app lets you create "tabs" of items you'd like to order, before paying the tab directly from your phone. By default an 18% tip is included, though this can be changed. For millions of coffee drinkers, Starbucks is a sort of a daily Mecca - they can't imagine skipping even a day, and spending over $100 a month on liquid caffeinated pleasures is pretty much business as usual. Because of that, unofficial Starbucks apps that replace Starbuck's own Starbucks Cards on mobile devices quickly gained popularity. 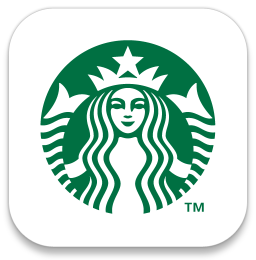 If you've followed the history of the most popular one of them - the 4.7-star Starbucks Card Widget, you may have seen that Starbucks actually C&D'ed them back in February for using the brand name, after which the app got reborn as My Coffee Card and was most recently featured as Amazon Appstore's free app of the day. According to news website TheStreet, Google may be finally relenting on the Google Checkout-only system currently employed in the Android Market by letting PayPal in on the action. This is a facility that users have demanded for some time, and the ubiquity and convenience of PayPal payment should be a nice incentive for people to buy apps if they have not done so before. TheStreet also speculates that this new payment option may be the final piece of the puzzle in the long-awaited Google Music project, allowing for seamless payment from your device or PC. An announcement at PayPal's October 26th conference in San Francisco is expected to unveil this new partnership.